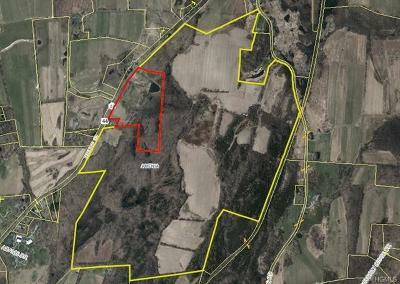 Bull Farm combines two parcels totaling 422 exceptional acres. 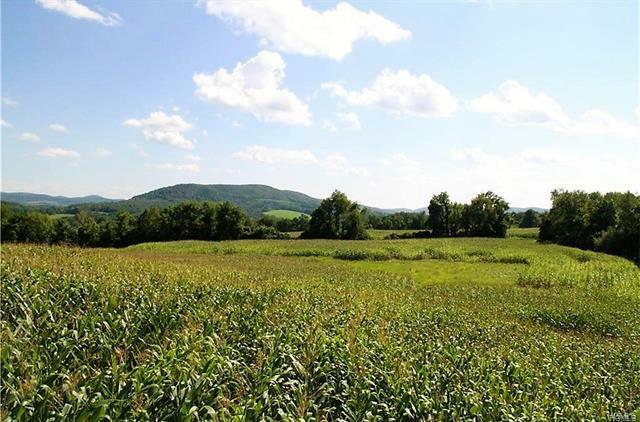 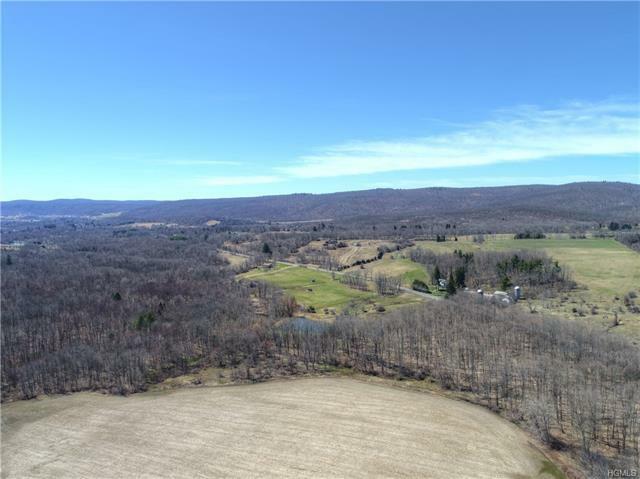 The gentle topography of rolling hills creates stunning views of the pastoral setting of the Harlem Valley. 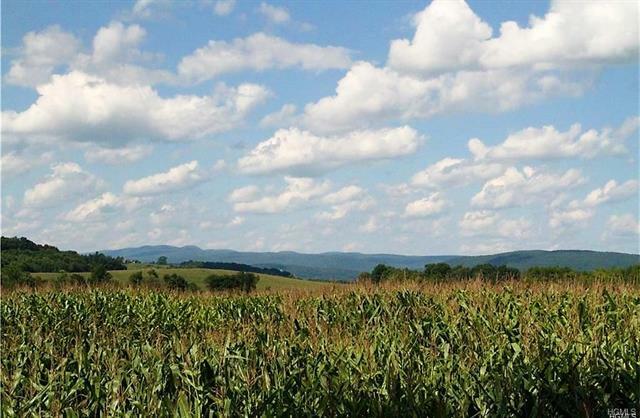 Blanketed by farmed fields & woodlands are endless possibilities to create your paradise. 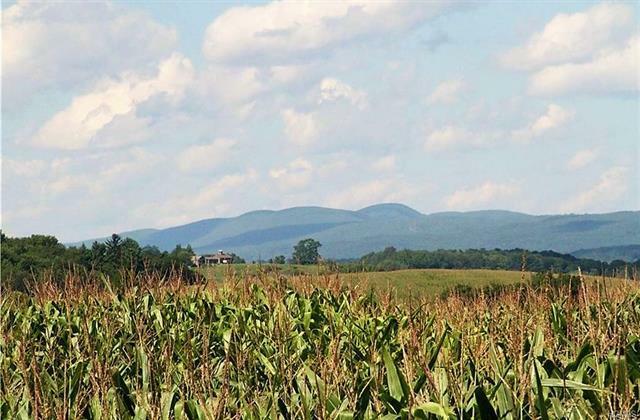 Astounding views in all directions. 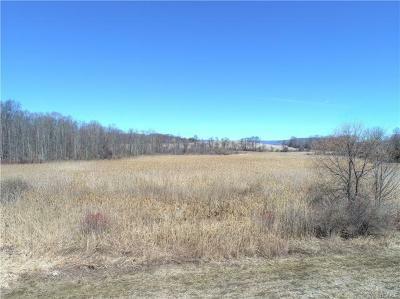 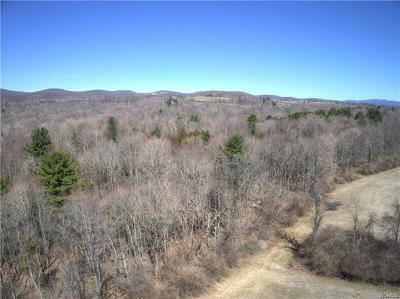 Access the 389 acre parcel from one of Amenia&apos;s most scenic byways, Sharon Station Rd. 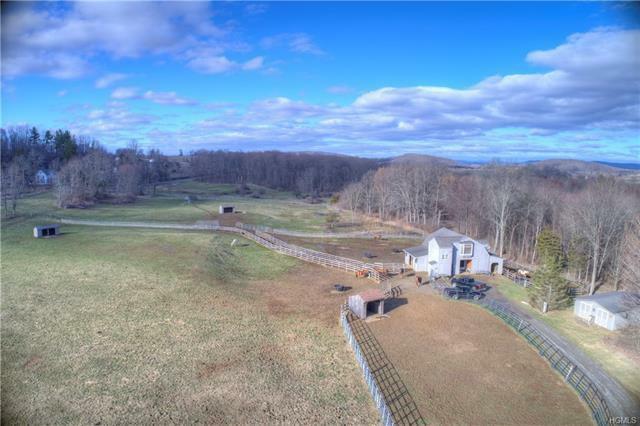 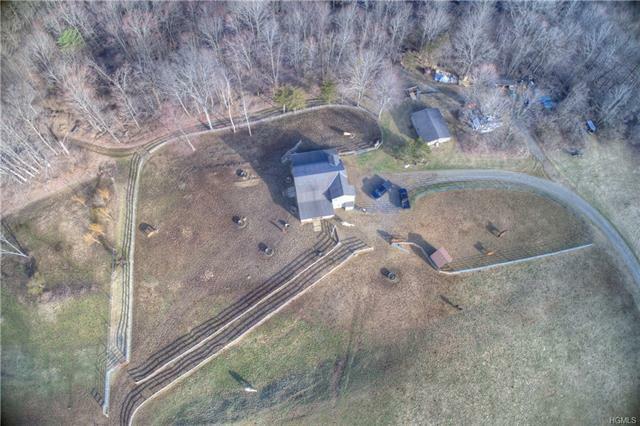 Access the working 33 acre horse farm from Route 22 with a barn, pastures & multiple outbuildings. 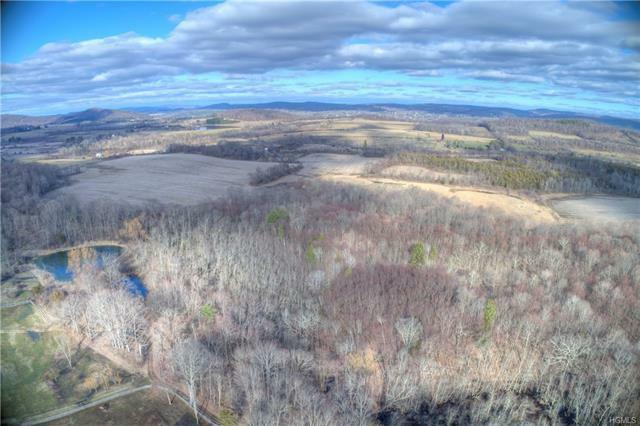 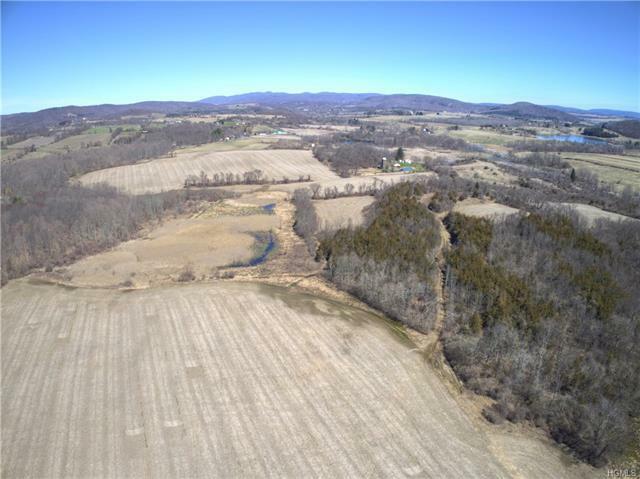 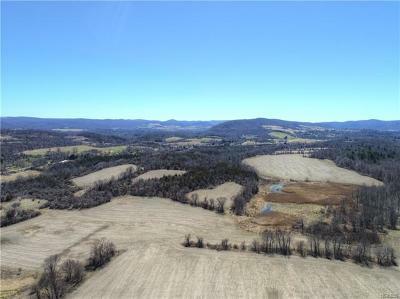 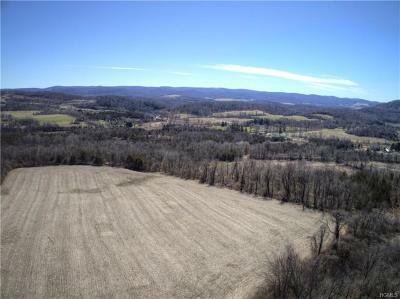 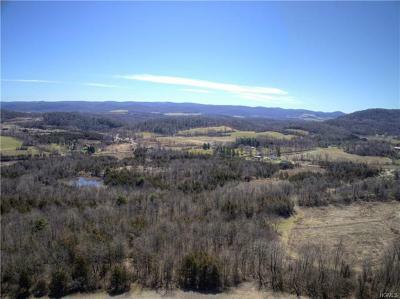 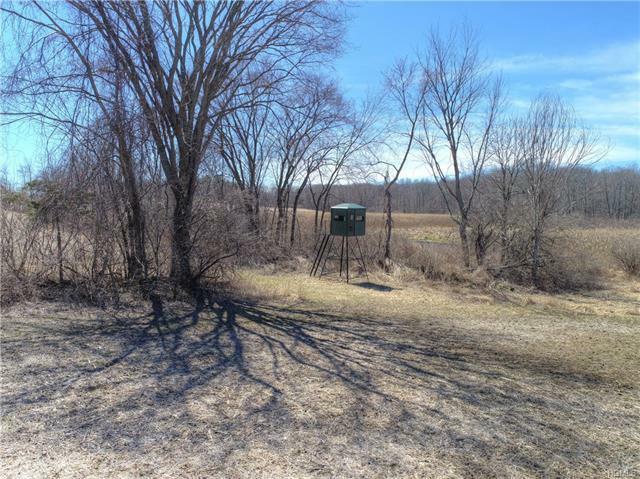 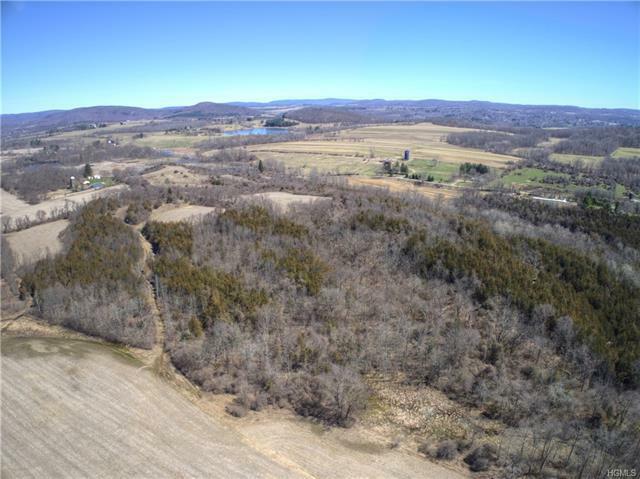 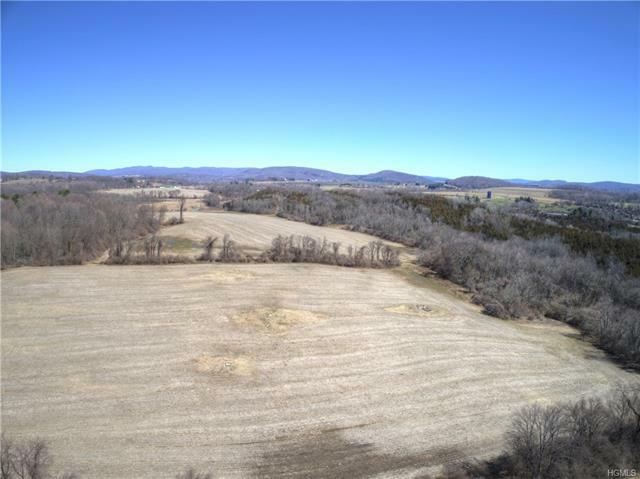 The parcels offer multiple ponds, streams, well maintained trails, direct access to rail trail & productive land, perfect for organic farming, livestock, equestrian, recreational & sport. Your choice of multiple building sites boasting privacy, solitude & panoramic views from sunup to sundown. 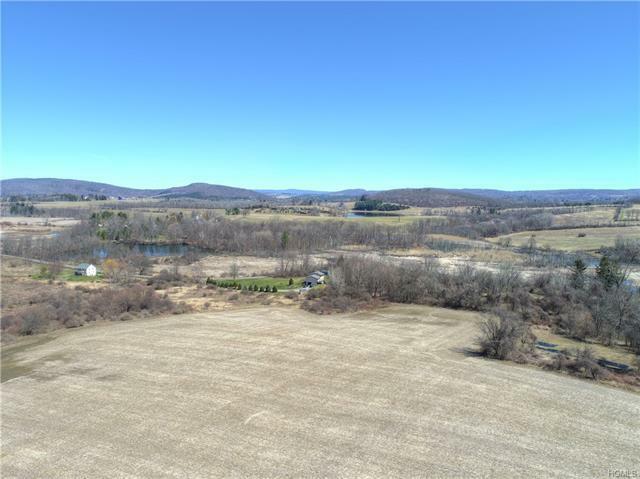 Come experience Amenia & the surrounding quaint towns of Millbrook & Millerton with fine dining, vineyards, cultural attractions & a host of outdoor activities. 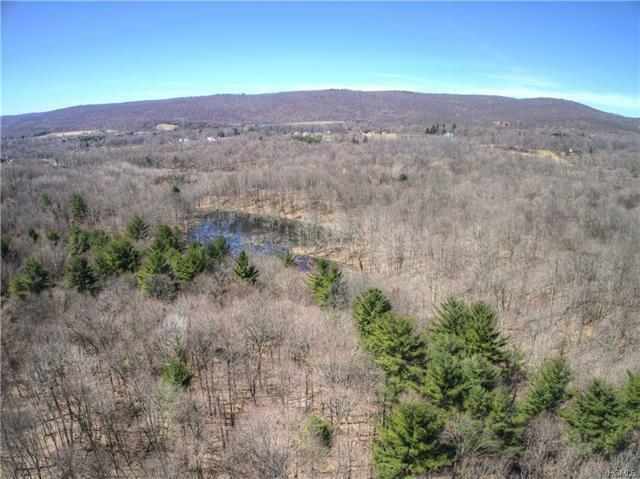 Minutes to Wassaic Metro North station & 2 hours to NYC.